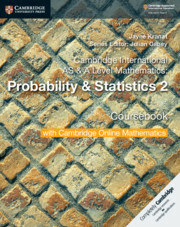 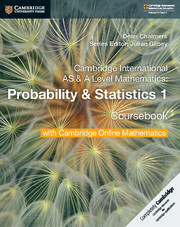 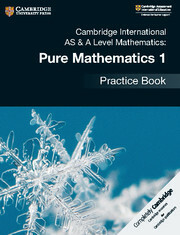 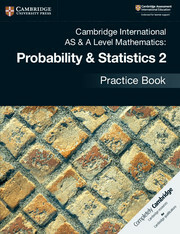 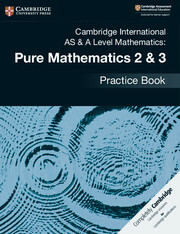 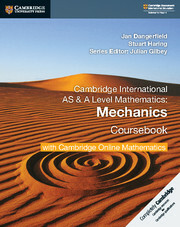 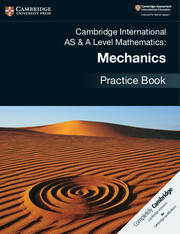 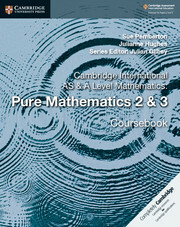 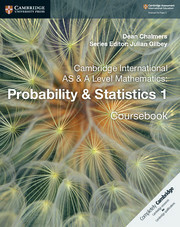 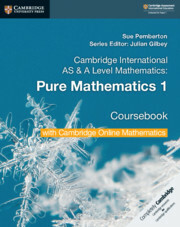 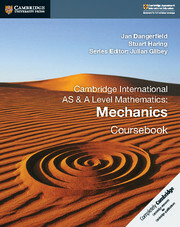 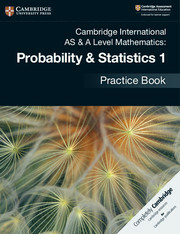 This title offers additional practice exercises for students following the Probability & Statistics 1 unit of the Cambridge International AS & A Level Mathematics syllabus (9709). 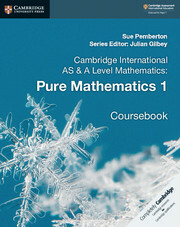 The materials follow the same order as the corresponding coursebook and contain extra worked examples to help students understand the skills required of the syllabus. 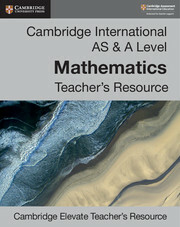 End-of-chapter review exercises are also provided to help students conduct self assessment, with answers at the back of the book to check understanding.